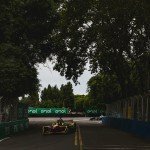 The Faraday Future Dragon Racing team had a busy couple of days before the Buenos Aires ePrix. The American outfit welcomed new partners Argo Global and Robb Report, two partnerships that match the squad’s interests and objectives. 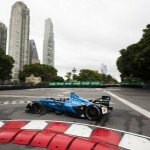 Earlier last week, it was announced that Faraday Future Dragon Racing had partnered with ArgoGlobal, known as the trading brand of Syndicate 1200 at Lloyd’s, part of the international underwriter of speciality insurance and reinsurance products, Argo Group International Holdings Ltd. The collaboration was celebrated with a cocktail event held at the Faena Hotel in Buenos Aires, where the partnership was introduced to the press. Argo Group’s CEO Mark E. Watson III spoke positively of the newly-formed partnership within the world of electric racing. Team Owner and Team Principal Jay Penske was also present at the event and commented: “It is an honour to partner with ArgoGlobal and to provide them with a growing global platform for their brand. The team also welcomed luxury-specialised publication Robb Report as a new team partner. “There is a natural synergy between our two brands, which each uphold the principles of quality, heritage and fine design,” said Penske. As said by the Team Principal, both partnerships aim to take Faraday Future Dragon Racing’s name far and venture both entities into new fields. This, in addition to the results achieved in Buenos Aires, meant a strong start to 2017 for the American squad. 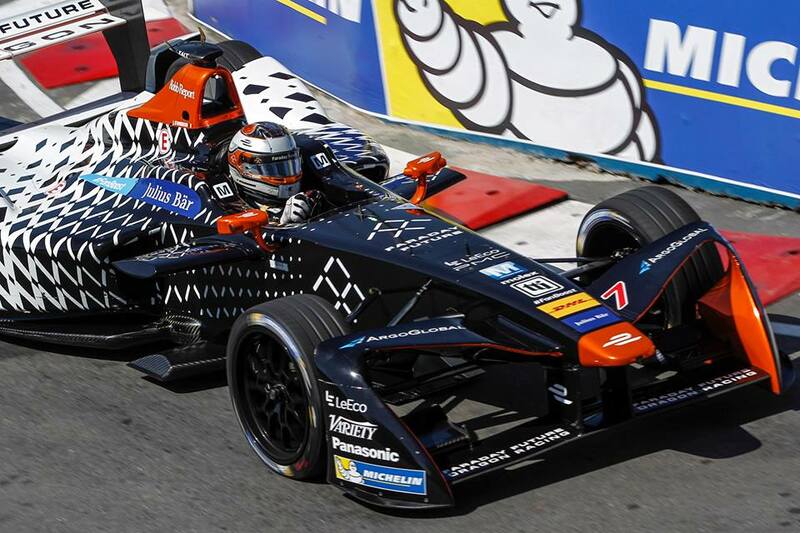 Both Loïc Duval and Jérôme d’Ambrosio got into the top ten in Argentina by getting P6 and P8 respectively and showed a satisfactory performance on track.